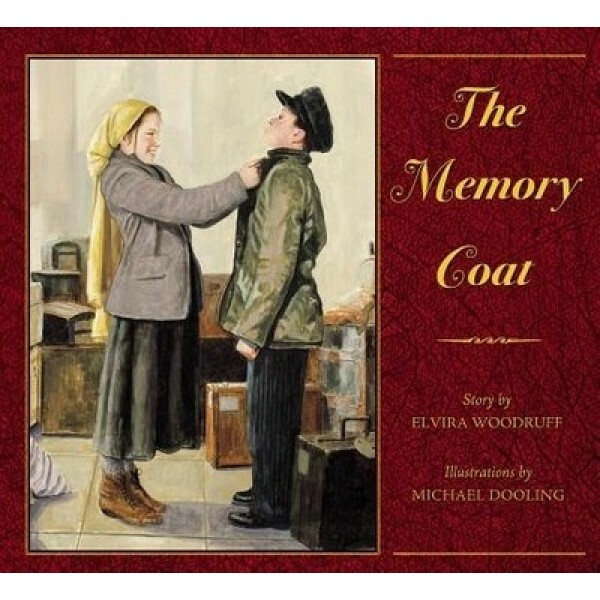 In the early 1900s, Rachel and her cousin Grisha have become the best of friends, even if Grisha is still grieving the loss of his parents, desperately hanging on to the few things he has to remember them -- like his bedraggled jacket, lined with wool from one of his mother's old coats. But when the Cossacks begin to terrorize the Jews of the shtetl, Rachel's family decides to flee to America...which means they have to face the dreaded inspection on Ellis Island. After a long journey, the family faces the inspectors, who take one look at Grisha's tattered jacket and deem him unfit for entry, marking his collar with the sign that he is to be deported. Fortunately, quick-thinking Rachel comes up with a solution that will allow Grisha to join them in their new life in America, while still preserving his precious memories of his old life. 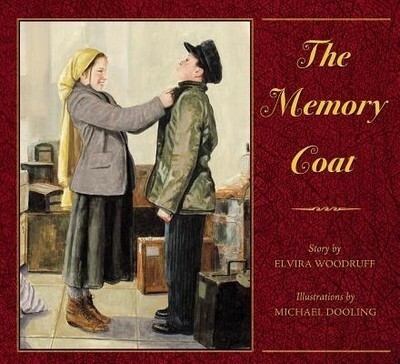 This touching story of immigration and the love of extended family will shed new light on the struggles of immigrants both past and present.